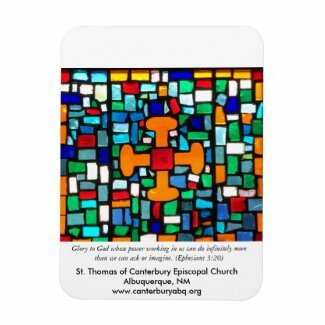 Buy gifts featuring original artwork and designs by members of Canterbury, from our online "Zazzle" store! 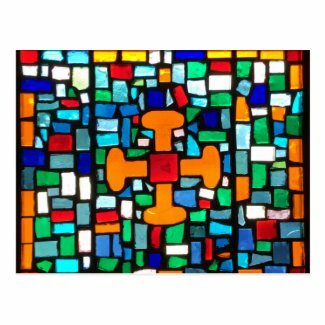 All proceeds go to Canterbury's "Good Works" fund. Thank you for your support! Note: You can customize color, size, and style for all shirts on the Zazzle site!